The Hounds Foundation exists to perpetuate an understanding of the country way of life, to promote land conservation, to maintain and preserve the history and traditions of hunting with hounds, and to educate the public on proper hound breeding and care. With suburbia incessantly impacting on rural environs, especially in or near major metropolitan areas, country traditions are increasingly in jeopardy. 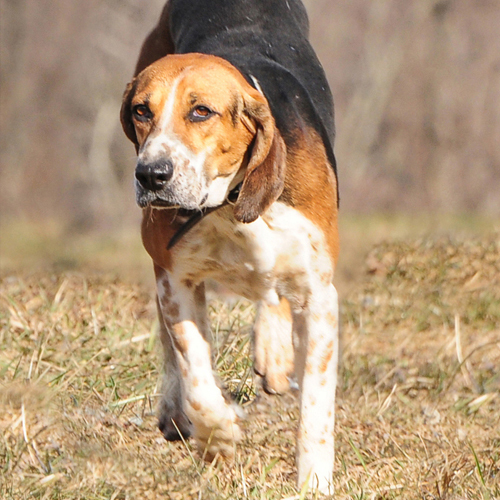 The Hounds Foundation was created to assist in the perpetuation of these traditional pursuits. 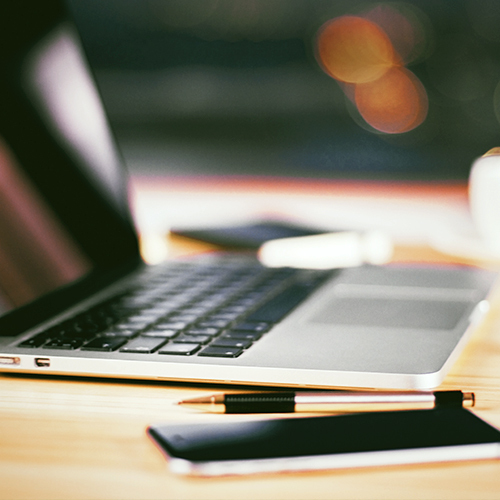 Please join our email list to receive our newsletter, and stay informed about upcoming events. Thank you for your interest in The Hounds Foundation. The Hounds Foundation. All donations are used for the benefit of the health and well-being of the hounds. 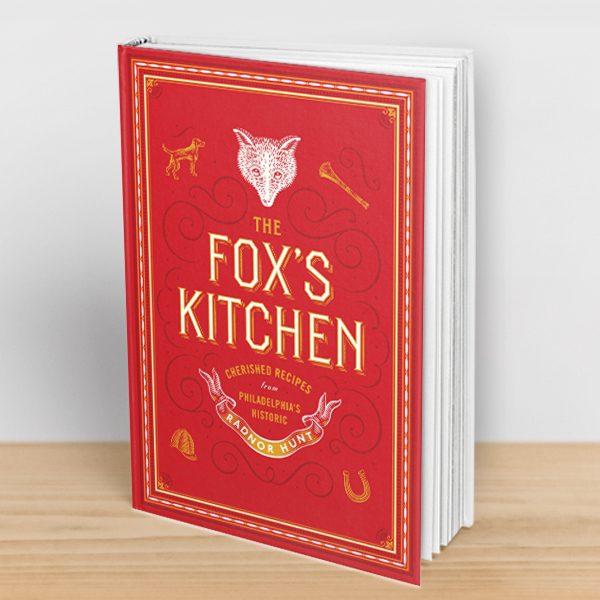 Cherished recipes from Radnor Hunt, the oldest continuous foxhunting organization in the US, everything from cocktails and appetizers to main courses and desserts. The Hounds Foundation is a 501(c)(3) nonprofit organization. Your contribution is tax deductible to the extent allowed by law. of State by calling toll free, within Pennsylvania, 1 (800) 732-0999. Registration does not imply endorsement. The Hounds Foundation only accepts contributions from states where it is registered and/or from states that do not require registration.